Home » Nail Design » 7 Tips on How to Strengthen Your Nails Easily! Maybe your nails are weak, thin, and dented after years of relentless acrylic nail application. 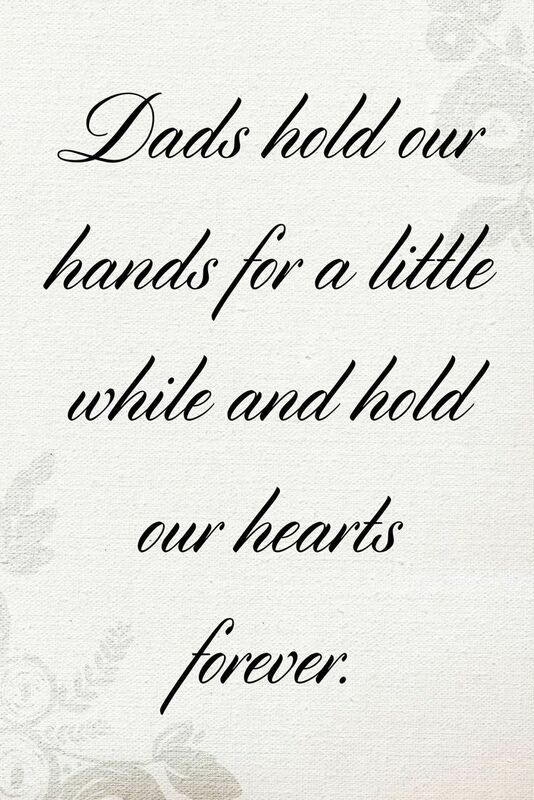 Maybe you were just born with thin nails that break off easily. 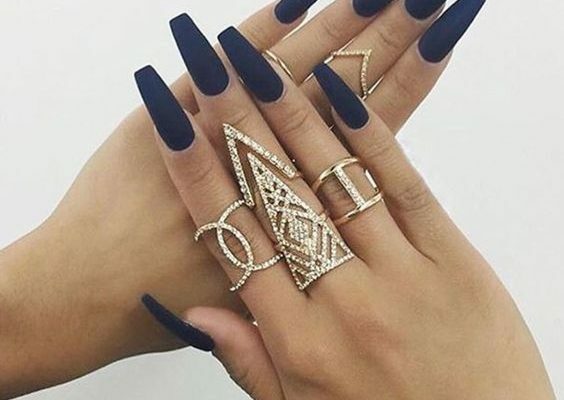 Whatever the reason, many people are constantly frustrated with the weakness of their nails, especially if you like to keep your nails at a longer length. 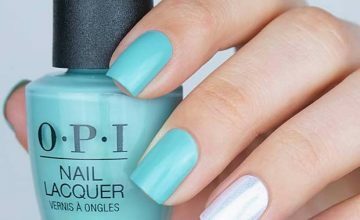 Fortunately, there are many easy ways to help develop stronger nails that can grow longer without breaking and look better and smoother without polish. Keep reading to learn how to strengthen your nails quickly and easily to end your weak nail-breaking challenges. 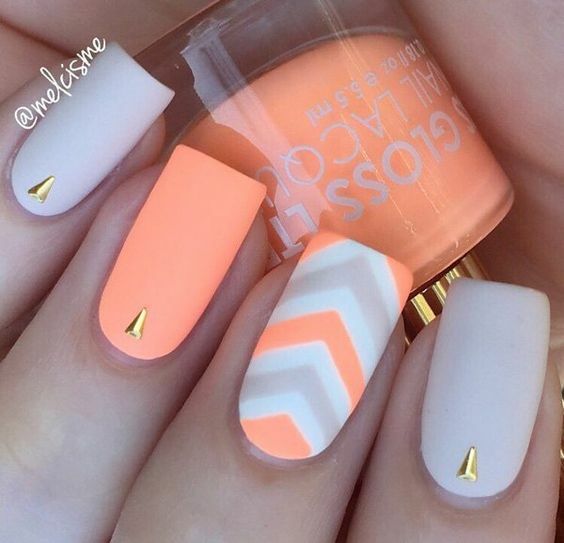 Every time you paint your nails, use a base coat first without fail. 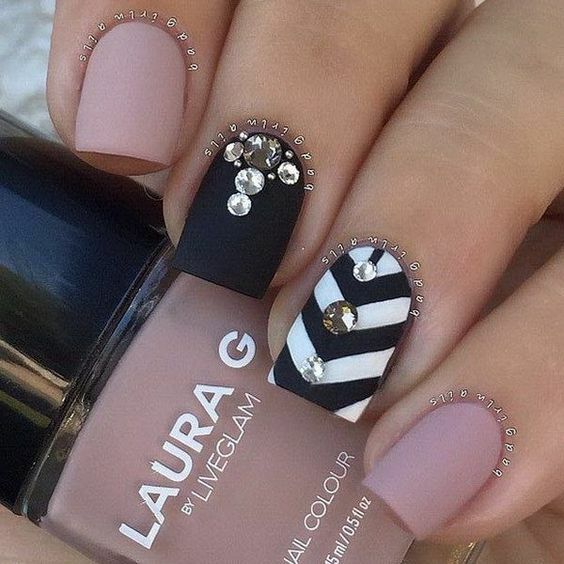 Nail polish includes harsh chemicals that can wear down your nail beds and weaken your nails after prolonged, regular use. 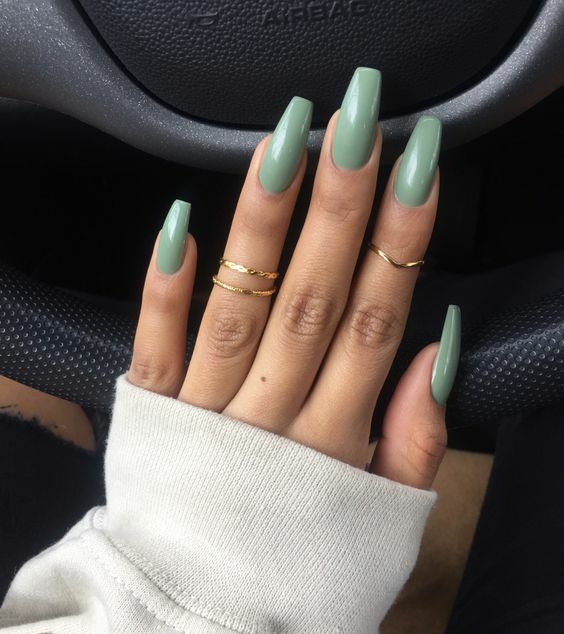 In order to prevent your nail polish from eating into your nails and weakening them, apply a generous base coat to your bare nails every time you polish them. 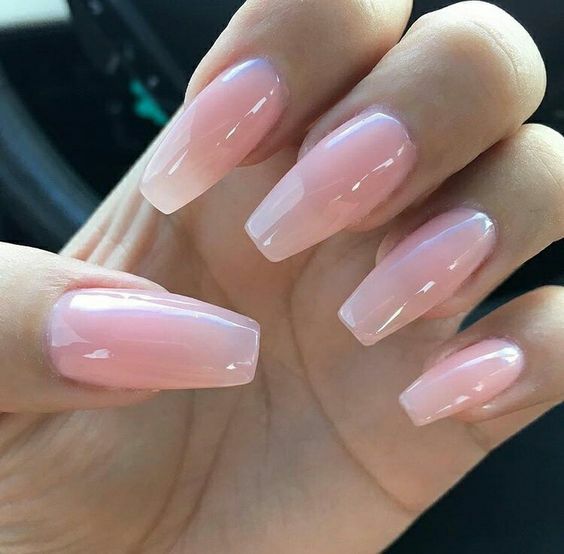 If you visit a nail salon to get a professional manicure, request that they use a base coat before they apply any polish to your nails if they don’t do so already. Many people don’t connect sufficient hydration with strong nails, but they’re definitely linked. When your body is hydrated, your nails and hair, which are made out of the same stuff, are able to firm up and grow stronger and healthier. Your nails are also able to grow more quickly when you’re hydrated. 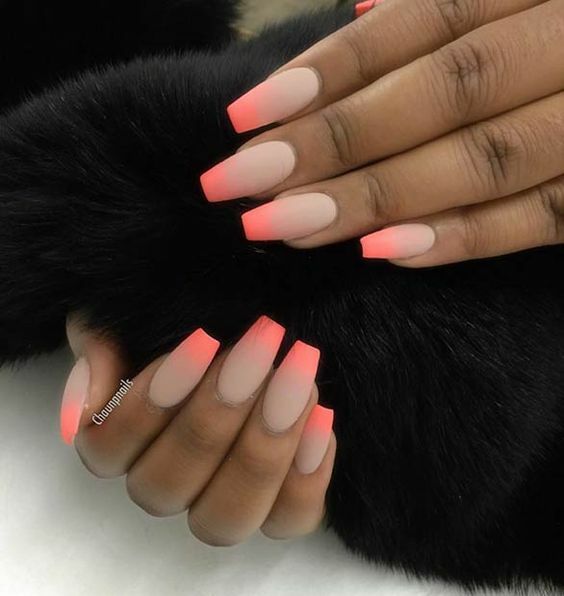 So, if you’re trying to grow out your nails to eliminate sustained damage from acrylics or simply to improve the look of your manicure, this trick can help you accomplish that as well. 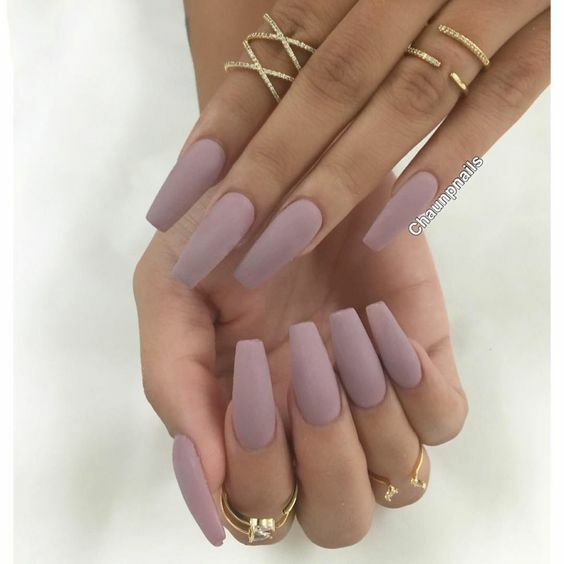 When you file your nails after clipping them, only file them in one direction. Many people tend to rub the side of the nail file back and forth on their nails to file them down. However, doing this can weaken the tips of your nails and cause them to peel and break off. By filing your nails only in one direction, you can prevent them from peeling and keep them strong and in one piece. Your nails need moisture and hydration just like your skin and your hair. However, many people don’t realize this and neglect moisturizing their nails, which can lead to dry, brittle nails that crack and break easily. When you moisturize your hands with normal hand cream, make sure to rub it into your nails as well. Furthermore, you should invest in a special cuticle oil that can be rubbed over your nails and your cuticles to strengthen both. Hand sanitizer can be a convenient, easy way to clean your hands when you’re on the go and a traditional sink with warm water and soap is not an option. However, the alcohol that is the active ingredient within most hand sanitizers can be incredibly drying to your nails and can make them brittle, weak, and prone to breakage. Try to wash your hands with soap and warm water instead of using hand sanitizer as often as possible. When washing your hands is absolutely not an option, try using alcohol wipes instead. You can wipe the backs and fronts of your hands down to clean them, but stay away from your fingertip area to prevent getting any alcohol on your nails. Whenever you wash dishes, wipe down counters, scrub sinks or toilets, or do any sort of cleaning in your house, always wear thick rubber gloves. If you fail to wear gloves that protect your nails while you clean, the harsh chemicals in your cleaning products can penetrate the delicate surface of your nails, dry them out, eat into them, and weaken them significantly. Even if you’re not using harsh chemical products, prolonged exposure to hot water can weaken your nails as well. It’s a good habit to cover up your hands with gloves while doing any cleaning at all to keep them strong. Nail buffers are a common product to find within manicure kits or in the nail polish aisle at any drug store. They are also frequently used by professional manicurists in nail salons. Nail buffers act like a gentle nail file and are used to smooth out the surface of your nails and eliminate any ridges there. Unfortunately, the ridges and texture on the surface of your nails are an important part of their strength. Deal with the roughness of your nails and nix the nail buffer to prevent weakening your nails and keep them strong and healthy. 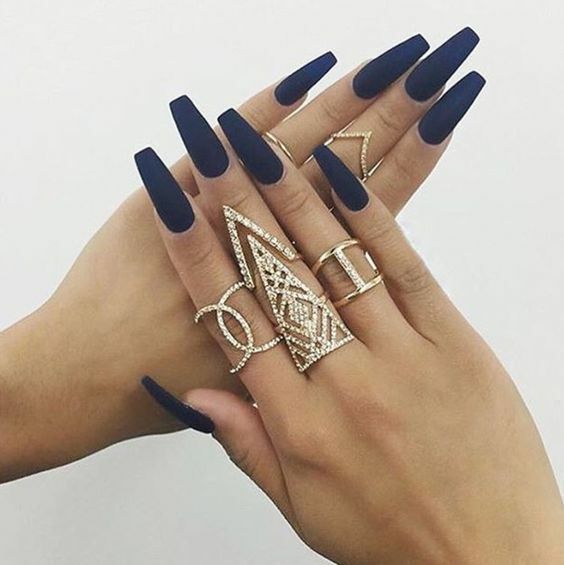 Weak nails can be a big challenge if you love to grow your nails out long or enjoy frequent manicures. 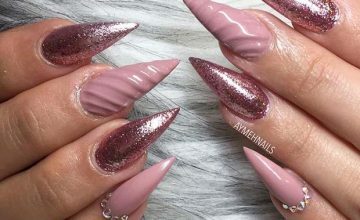 Use the tips in this article to discover how to strengthen your nails so you won’t have to worry about weak, breaking nails ever again.